I have a long interest in health, development, the environment and social justice. Between 1989 and 1992, while working as a general medical practitioner, I co-founded two development promoting non-governmental organizations called BODHI US and ﻿BODHI Australia﻿, funded by the public in the US and Australia, today supporting projects in South Asia. My formal qualifications are in medical science, medicine (both Newcastle, NSW 1984.1987), tropical medicine and hygiene (Royal College Physicians 1990) and epidemiology (London School of Hygiene and Tropical Medicine, 1997), capped in 2002 by a multidisciplinary PhD in epidemiology and population health from the Australian National University (ANU), for a thesis entitled "Inequality and Sustainability". I have long been recognised internationally for my activism for sustainable health and poverty reduction, including being named “one of a 100 doctors for the planet”, in 2009, by the French Environmental Health Association. In 2010 I was awarded a prestigious Australian Research Council "Future Fellow" research fellowship which supported independent research on the topic “Health and sustainability: Australia in a global context” between February 2011 and February 2015. In 2018 I received the Tony McMichael public health, ecology and environment award, from the Public Health Association of Australia. See a blog about that, here. I have published about 250 articles, chapters and letters in scholarly journals and books, or as refereed conference papers or reports. These include in high impact journals, including Science, Nature, Lancet, Proceedings of the National Academy of Sciences (USA) and PLoS Medicine. 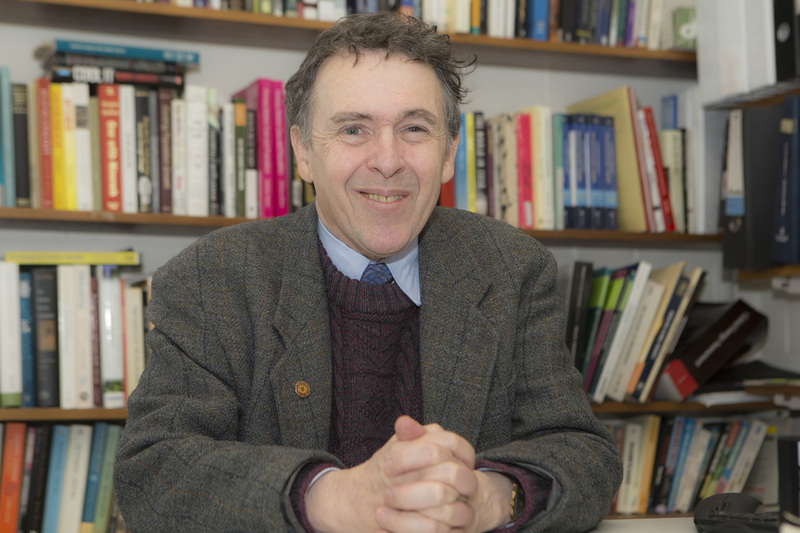 I am sole editor of the book "Climate Change and Global Health" (CABI, 2014, 2016) and senior editor of the book Health of People, Places and Planet: Reflections based on Tony McMichael’s four decades of contribution to epidemiological understanding﻿ (ANU Press, 2015). For several years I was a co-editor of the journal EcoHealth. I also have an extensive history of blogging and the creative use of other forms of social media. I am working on a second edition of Climate Change and Global Health, hopefully to be published in 2020. I am sole author or editor of about 40% of the 149 books, articles and chapters so far published or in press. My writing, editing and activism mostly concern sustainability, global environmental change, human health, development, conflict and human rights. I was a co-ordinating lead author (CLA) for the conceptual framework and the scenarios working group (future human well-being) of the Millennium Ecosystem Assessment (2002-05). I was a Lead Author in the health chapter of the Global Energy Assessment and a Contributing Author for the 5th Intergovernmental Panel on Climate Change (IPCC) report, in the health chapter. I was the CLA on health for the Asia Pacific section of the Global Environmental Outlook 6, the theme of which is “Healthy Planet Healthy People”, and until late 2017 contributed on human health to the overall report. In 2017 I was appointed as a convening lead author for a forthcoming book (Cambridge University Press) (2019) on forests and the sustainable development goals, co-ordinated by the International Union of Forest Research Organizations. I have given about 180 invited lectures, including 74 outside of Australia, in 21 countries to date. In 2014 I co-founded the international research, teaching and advocacy collaboration, called Health-Earth. I have worked at 4 Australian universities, including as Professor of Public Health at the University of Canberra, Australia (2012-2016). I am currently an Honorary Professor at the Australian National University, an Adjunct Professor at the University of Canberra, and a Principal Research Fellow at the College of Arts, Humanities & Social Sciences, Flinders University, Australia. 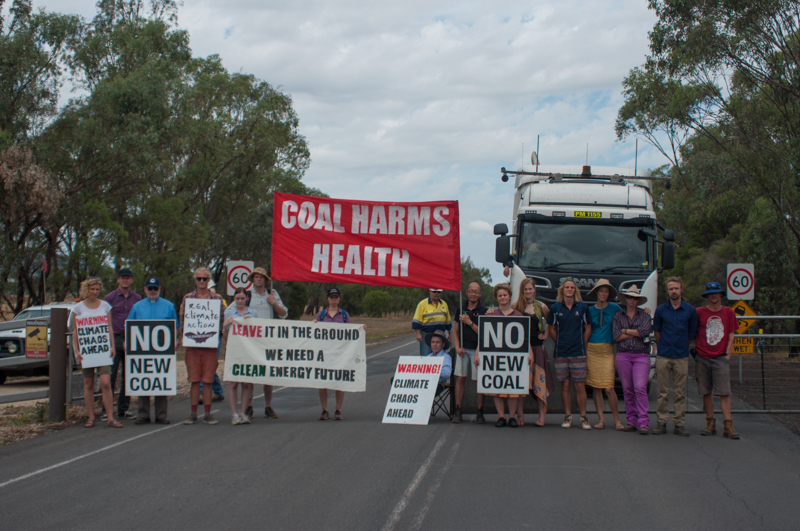 In 2014 I became the first Australian IPCC contributor to be arrested for climate disobedience, protesting coal exports. As far as I know (in 2018) I remain the only health contributor to the IPCC to have been arrested for civil disobedience related to climate disruption.